There are over 40,000 items on sale from now until August 5th! 1. 30% off a pair of block heels. Get them for $55.99 (on sale from $80). Sizes: 6–10. Available in cognac and black. 2. 29% off a North Face rain jacket. Get it for $69.99 (on sale from $99). Sizes: XS–2XL. Available in nine colors. 3. 25% off a watch and bracelet set. Get it for $100.50 (on sale from $150). 4. 29% off a Free People bra. Get it for $40.99 (on sale from $58). Sizes: 32A, 32B, 34A, 34D, 34DD, 36B, 36C, 36D, and 36DD. 5. 27% off a stacked ring. Get it for $34.99 (on sale from $48). Sizes: 7 and 8. 6. 25% off a pair of Asics shoes. Get them for $48.95 (on sale from $65). Sizes: 5–12. Available in four colors. 7. 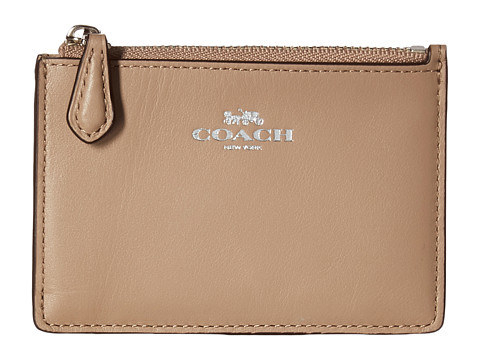 29% off a Coach ID case. Get it for $34.99 (on sale from $49). Available in black and brown. 8. 15% off a Levi's romper. Get it for $49.99 (on sale from $64.50). Sizes: XS–XL. 9. 29% off a pair of Toms wedges. Get them for $55.99 (on sale from $79). Sizes: 5–12. Available in six colors. 10. 40% off a pencil dress. Get it for $28.80 (on sale from $48). Sizes: 16–18. 11. 30% off a pair of shorts. Get them for $34.99 (on sale from $49.95). Sizes: 26–31. Available in four colors. 12. 27% off a pair of drop earrings. Get them for $24.99 (on sale from $34). 13. 18% off a pair of Keds. Get them for $44.95 (on sale from $55). Sizes: 5–13. Available in white and black. 14. 23% off a Nike sports bra. 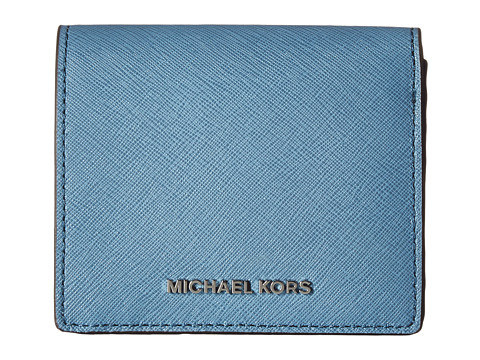 Get it for $23 (on sale from $30). Sizes: XS–XL. Available in 15 colors. 15. 30% off a patterned dress. Get it for $47.99 (on sale from $69). Sizes: XS–XL. 16. 30% off a rose gold tone watch. Get it for $115.99 (on sale from $165). 17. 30% off a pair of low wedges. Get them for $69.95 (on sale from $99.95). Sizes: 6–11. Available in white, black, and gold. 18. 20% off a tankini top and 15% off the matching bottoms. Get the tankini top for $71.20 (on sale from $89). Get the matching bottoms for $55.25 (on sale from $65). Sizes: 4–16. 19. 28% off a criss-cross ring. Get it for $12.99 (on sale from $18). 20. 40% off a mini dress. Get it for $35.40 (on sale from $59). Sizes: S–XL. Available in white, black, and navy. 21. 30% off a pair of strappy flats. Get it for $69.99 (on sale from $100). Sizes: 5–11. Available in four colors. 22. 27% off a striped dress. Get it for $34.99 (on sale from $48). Sizes: XS–L. 23. 15% off a denim jacket. Get it for $44.99 (on sale from $64.50). Sizes: XS–XL. Available in light and dark. 24. 25% off a pair of sunglasses. Get them for $48.75 (on sale from $65). Available in gold/pink, black/gold, and silver/blue. 25. 21% off a pack of underwear. Get them for $25.99 (on sale from $33). Sizes: S–L. Available in three color packs. 26. 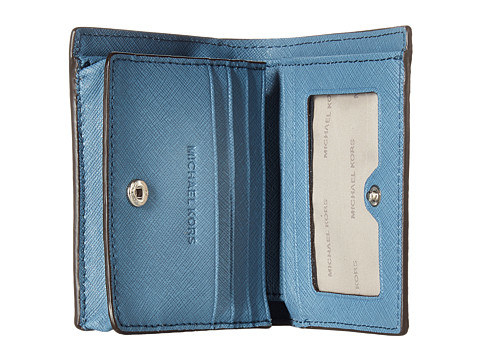 40% off a Michael Kors card case. Get it for $52.80 (on sale from $88). Available in seven colors. 27. 29% off a beach towel. Get it for $54.99 (on sale from $78). Available in coral and navy. 28. 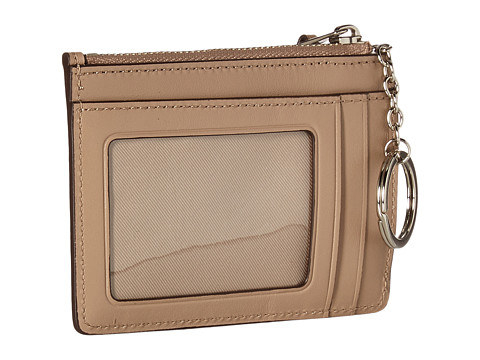 33% off a Tory Burch chain wallet. Get it for $196.99 (on sale from $295). 29. 29% off a Michael Kors bag. Get it for $139.99 (on sale from $198). Available in four colors. 30. 20% off an earring set. Get it for $15.99 (on sale from $20). 31. 30% off a choker. Get it for $30.99 (on sale from $44). 32. 30% off a maxi dress. Get it for $44.99 (on sale from $64). Sizes: S–XL. Available in pink, black, and teal. 33. 31% off a Free People dress. Get it for $60.99 (on sale from $88). Sizes: XS–L. Available in black and ivory. 34. 24% off a pair of skinny jeans. Get them for $44.99 (on sale from $59.50). Sizes: 24–32. Available in light and dark. 35. 30% off a pair of flats. Get them for $47.99 (on sale from $69). Sizes: 5–12. Available in natural, black, and off-white.